Jake Miller is originally from Brisbane, Australia, and has spent the last few years based in London, UK, acting as an engineer and producer for some of the world’s top pop, rock, and electronic artists. 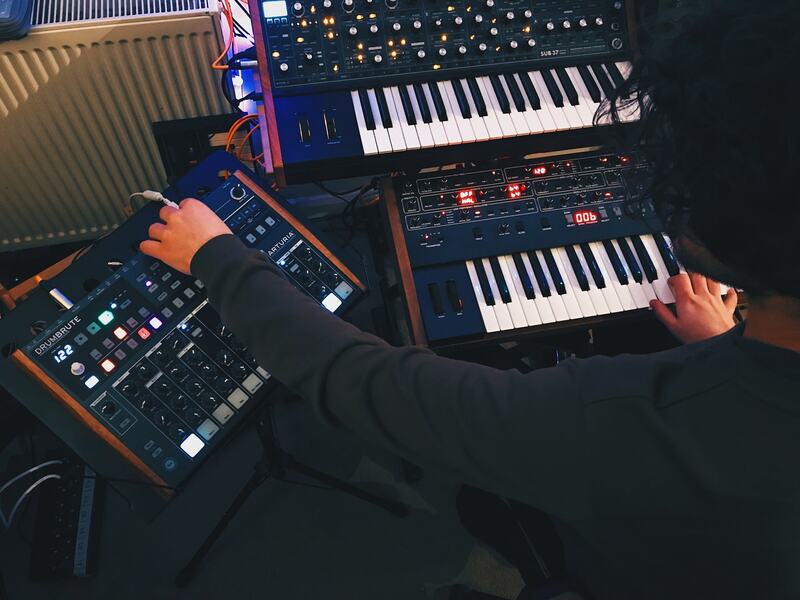 Jake has added DrumBrute to his impressive studio kit list. We find out how he goes about making beats in the studio. Your roles include mixing, engineering, programming, producing, performing, and music equipment geek. By doing all of these, do you feel by combining these skills they benefit the end result? Brisbane has a good music scene. How did growing up there influence your musical output nowadays? 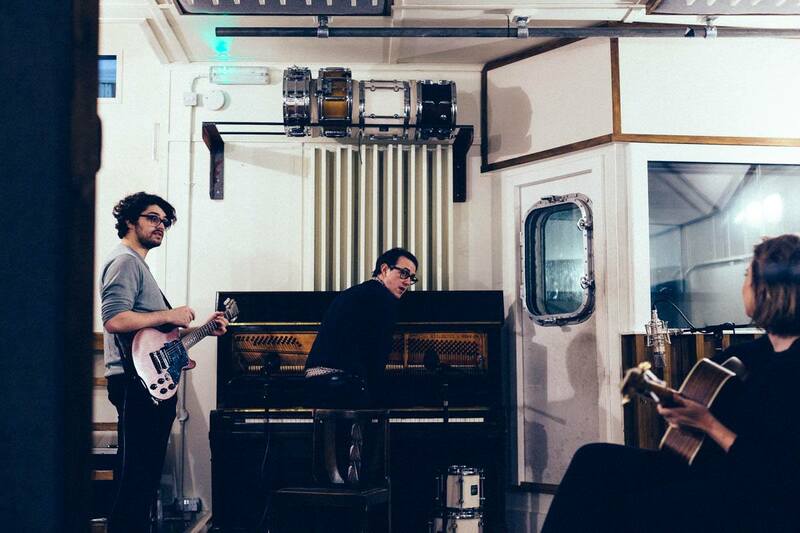 Abbey Road, RAK Studios, Tileyard, Strongroom: all amazing studios that you’ve worked at. Has this helped you to mold your own sound and techniques? 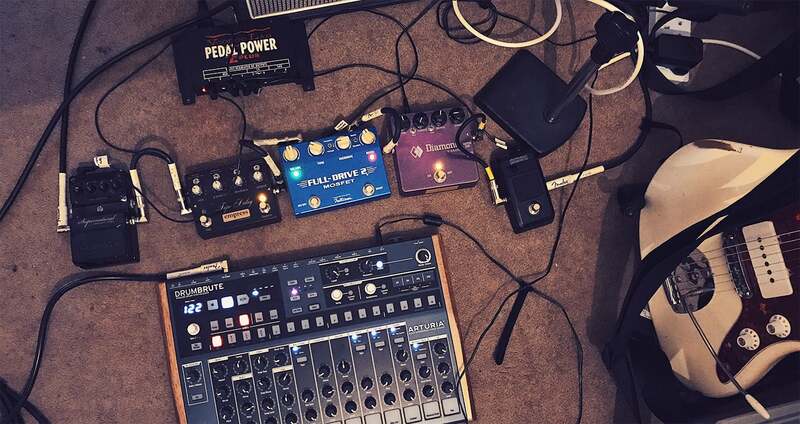 You’re a gear freak, synths and drum machines and guitars form a large part of your collection. And now you’ve got a DrumBrute too. The individual outputs are useful too. Does your approach in the studio differ depending on the artist you work with? What has been some of the most interesting projects to work on? Lastly, you’ve mentioned that DrumBrute is inspiring. How will you continue to use it in your productions?